Randolph Churchill was born in January 1965, just a few weeks before Winston Churchill died, 50 years ago. He opened the new exhibition at the Science Museum that shows not only the former prime minister’s passion for science but the flourishing science community he spawned. 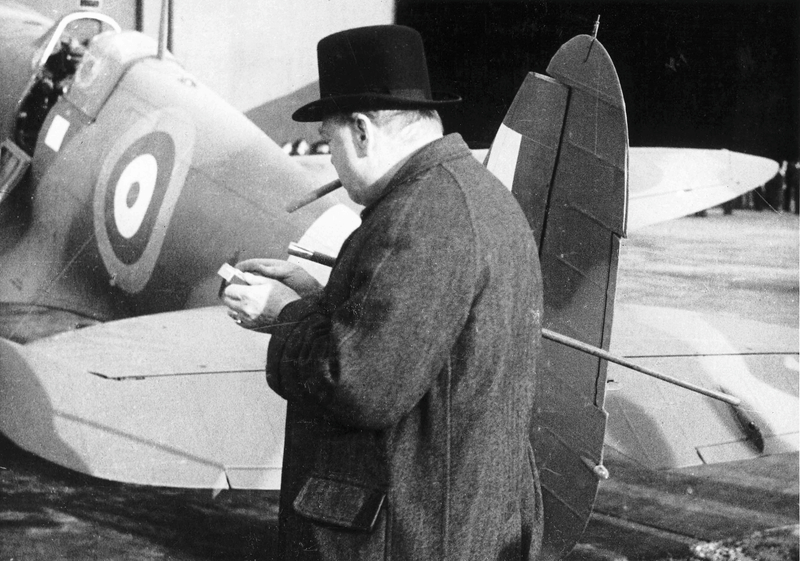 Young Winston was the first government minister in the world to fly in aviation’s earliest days, the first prime minister to appoint a chief scientific adviser and a visionary who foresaw the potency of a nuclear bomb as early as 1924. Randolph said: “Although he was not an academic scientist, from a young age Churchill had a Victorian fascination with science. “He didn’t just have an amateur mind for science, as this exhibition shows, he had a perceptive understanding of the power of science as a force that could protect, enhance or destroy society. “He lived through an age of technological change which fuelled his enthusiasm for science. During his lifetime he saw the development of flight, penicillin, electronics, atomic physics, telephones, televisions, mass consumerism and mass destruction. The war acted as a catalyst in fields as diverse as radio astronomy, molecular science, the workings of the brain, diet and the potential of nuclear energy. Advances featured in the exhibitionto demonstrate the tentacle sprawl of his legacy. 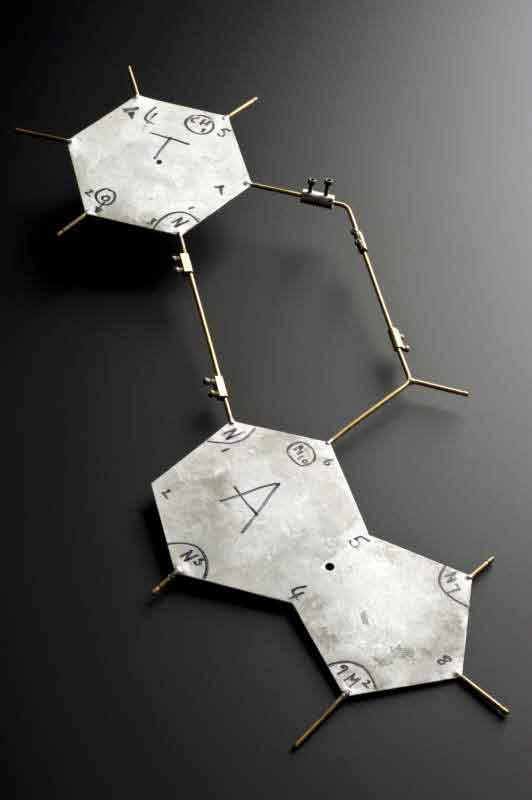 Bernard Lovell’s radio telescope; Robert Watson-Watt’s radar; the John Kendrew’s discovery of the structure of the protein myoglobin; Crick and Watson’s DNA breakthrough; Hodgkin and Huxley’s exploration of nerve conduction and Elsie Widdowson’s pioneering work on nutrition. Among personal artefacts on show are Churchill’s green velvet “siren suit: original, marked proofs from his six-volume The Second World War and the cigar he was smoking when he heard the news of his re-election as prime minister in 1951. 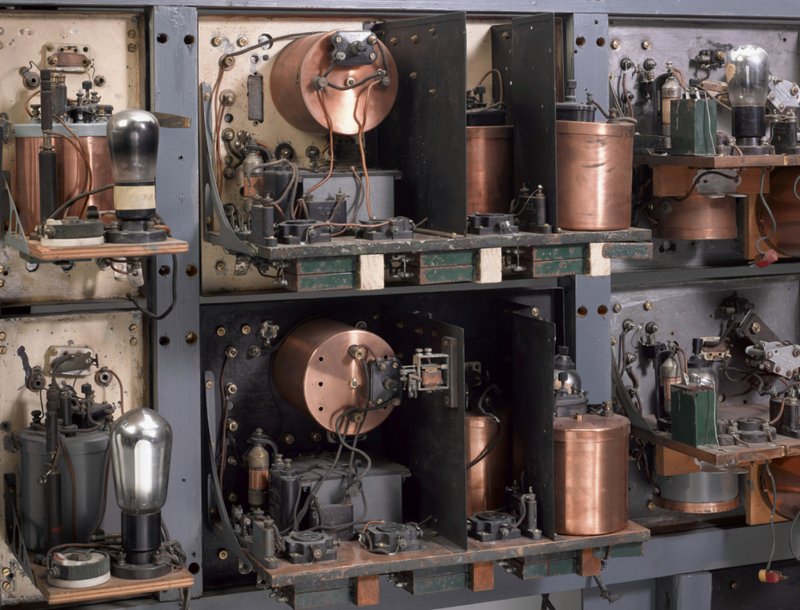 Among the scientific treasures on show are the huge high-speed camera that captured the first microseconds of the Britain’s first atomic bomb and the original radar receiver used by Robert Watson-Watt in the first ever British experiment to prove that radar technology could work.